It’s Top5 time again. Today our guest is SevdahBABY. SevdahBABY will be perfoming alongside Rudimental on 21.12.2013 @ Kurzschluss. Today, as well as 8 years ago, behind SevdahBABY alias stands only one man. His name is Milan Stanković and he is most joyful when he mixes different musical cultures in his tunes. He is not afraid of being accused of heresy from neither audience: for example, from the mainstream or Balkan folk music fans on one hand and representatives of the urban club culture on the other hand. He strongly believes that music is universal, and the Balkan Sevdah is equal to American blues, or Brazilian tristessa. Three years ago, he gathered his most trusted and talented friends and formed SevdahBABY LIVE. SevdahBABY, who was once a one-man-band, now arouse to a whole new level. 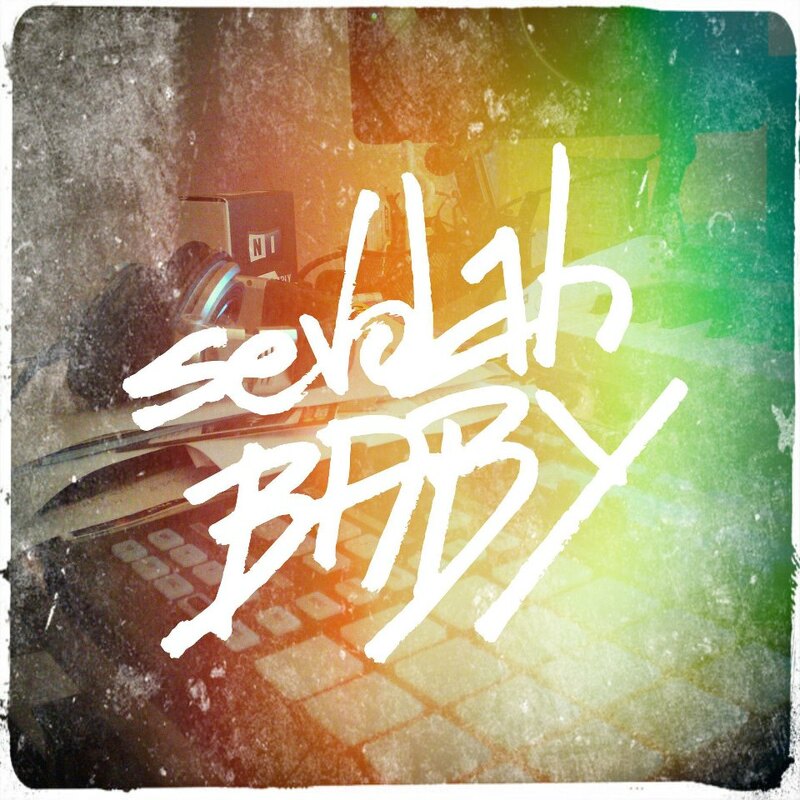 SevdahBABY LIVE is a crew which represents the idea of combining the best of both worlds: the power of digital programmed music, as music basis, and the beauty of great live performance. SevdahBABY is also active as a DJ and he has been performing since 2007. He has played all around ex Yugoslavia, as well as in the neighboring countries. He also performed on the prestigious EXIT Festival in Novi Sad, in Dance Arena. From the moment that the first SevdahBABY song appeared in Serbian language (the remix of Srdjan Jul’s “Koketa”) great interest aroused around this artist’s work. Soon after that came “3 Poljupca” and “Ljubi me brzo, žurim”. These new songs which quickly became hits had the singers in the front. while Milan, SevdahBABY, was only playing bass guitar in the back. This is why a lot of people didn’t quite understand who SevdahBABY might be? Could it be that guy with a funny disco folk hat? Or is it the whole band with couple of beautiful ladies behind the microphones? Are they from Serbia, or from Bosnia (because of Sevdah)? Or from Croatia because of the accent in the song “3 Poljupca”? The only thing certain is that SevdahBABY is a solo producer who likes moving musical and social boundaries. Milan Stankovic has graduated from Faculty of Architecture in Belgrade and has worked as an architect for full 5 years. Milan also produces music under alias “Brutt Van Daal”. WE WILL RELEASE HIS NEW ALBUM ”SEGA MEGA” ON 25.12.